VENOMOUS!! 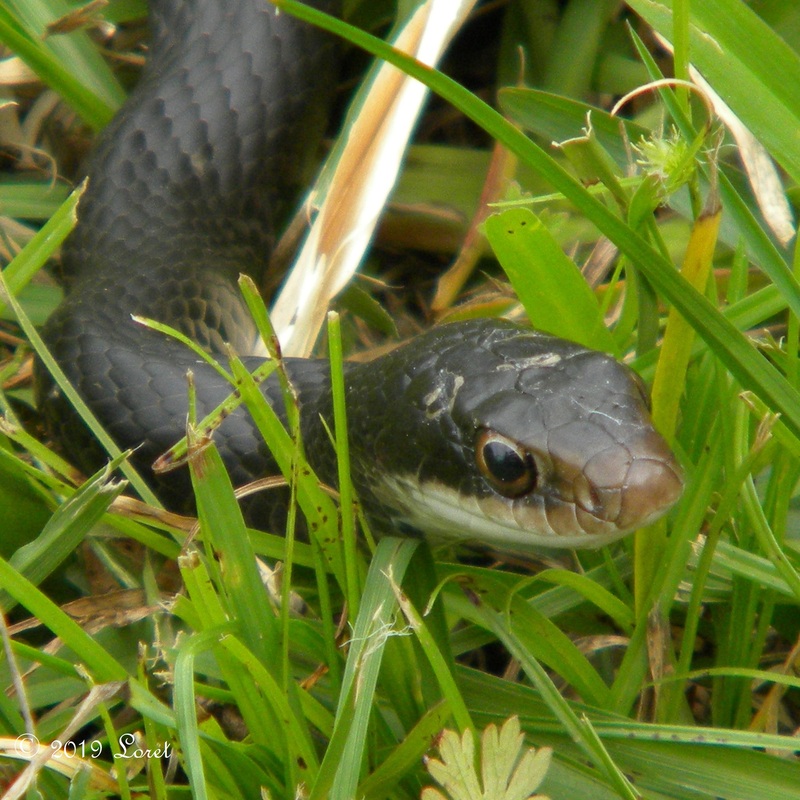 If bitten seek immediate medical care from a physician or hospital experienced in treating snakebite. This guy (or gal) was wiggling along side the road when I drove down to the mailbox. NON-VENOMOUS. 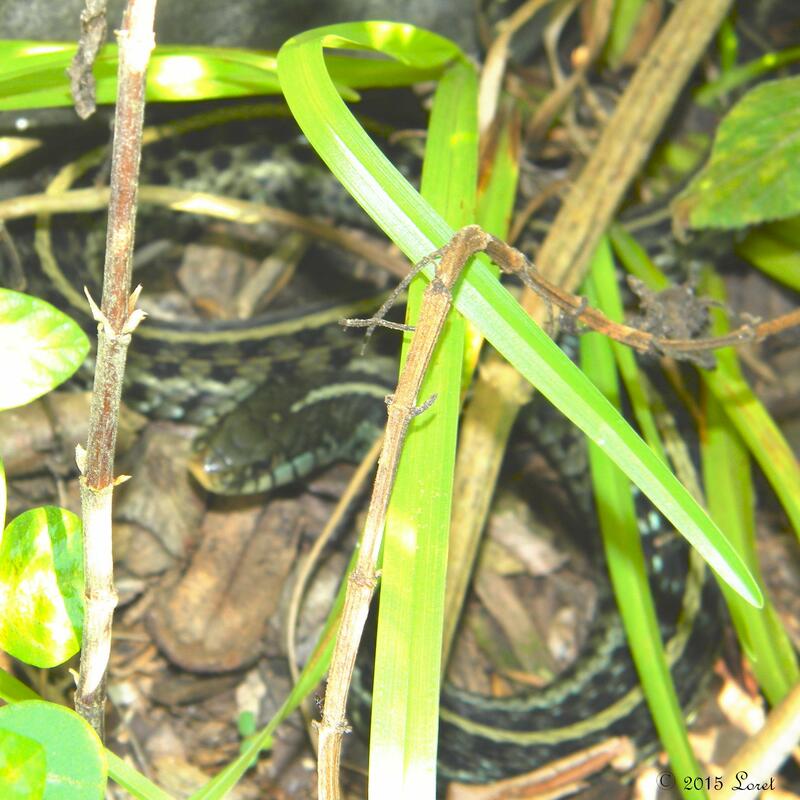 Caught this beauty eating the eggs in the Ground Dove’s nest.. Diet: lizards, frogs, rodents, and birds and their eggs. NON-VENOMOUS. Sleak beauty was lounging in the sun on the storage cabinet. 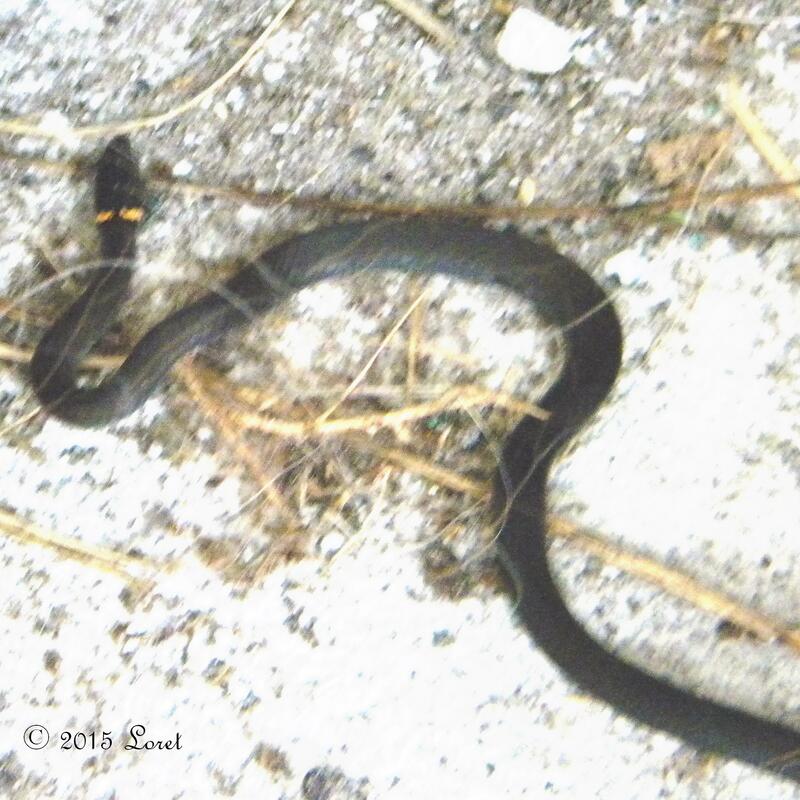 CENTRAL FLORIDA CRITTER OF THE DAY: Southern Ringneck Snake (Diadophis punctatus punctatus) NON-VENOMOUS, lays eggs. 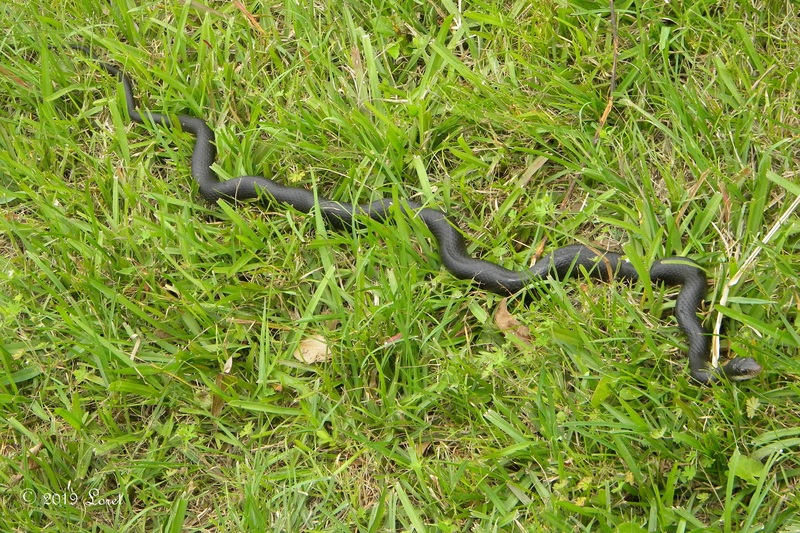 Must be snake week at my place. This is new for my reptile life list. 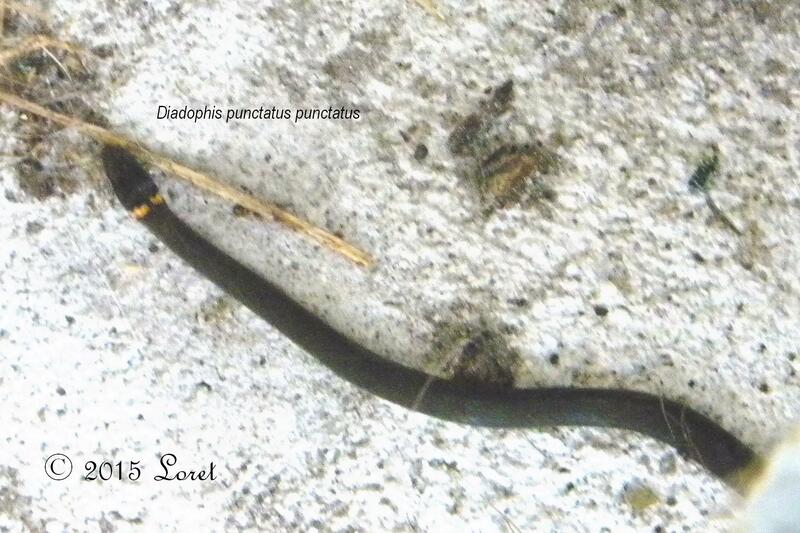 Little and thin so perhaps a hatchling. I nearly missed it on the patio. not the best photo, he was hellbent on getting under the steps once he saw me with a camera. 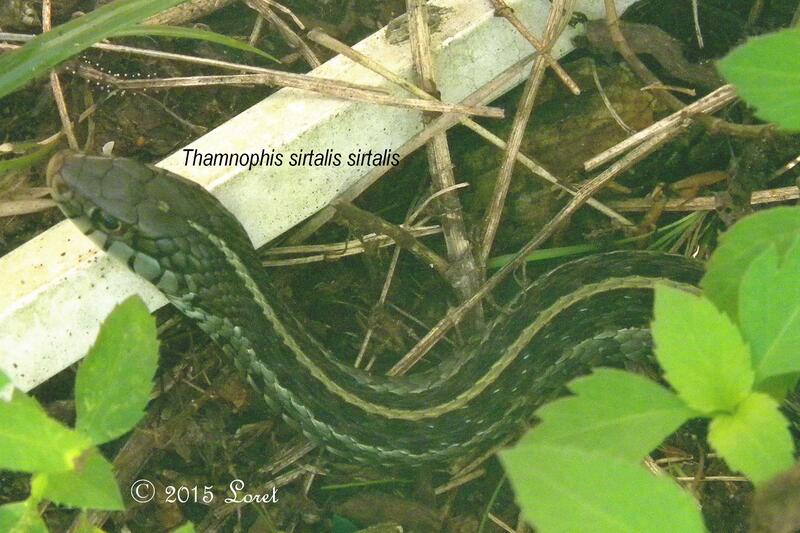 CENTRAL FLORIDA CRITTER OF THE DAY: Eastern Garter Snake (Thamnophis sirtalis sirtalis) NON-VENOMOUS, live-bearing. 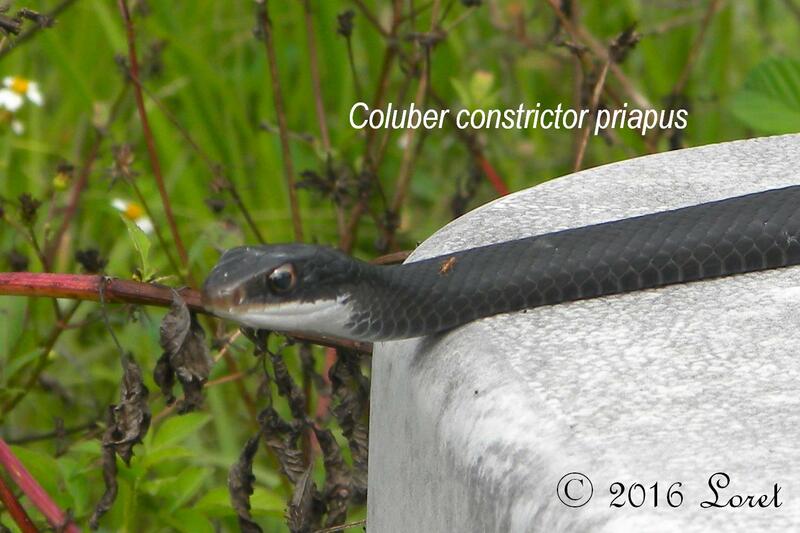 Tanner the English setter found this guy this morning amid some spanish needles, invasive ferns, azaleas, desmodium sp. I could see he was interested in something beyond sticks. He didn’t bother with it and it didn’t bother with him. These are pretty snakes with a hint of blue coloring. From personal observation I have seen one of these attempt to eat a cuban treefrog (resulting in death of the treefrog YAY!!!). I’m hoping it continues this diet, although I’m pretty sure it is more enamoured with the southern toads under the house. My take: http://www.beautifulwildlifegarden.com/talk-about-stuffedthe-things-i-find-in-my-garden.html (NOT FOR THE FEINT OF HEART).